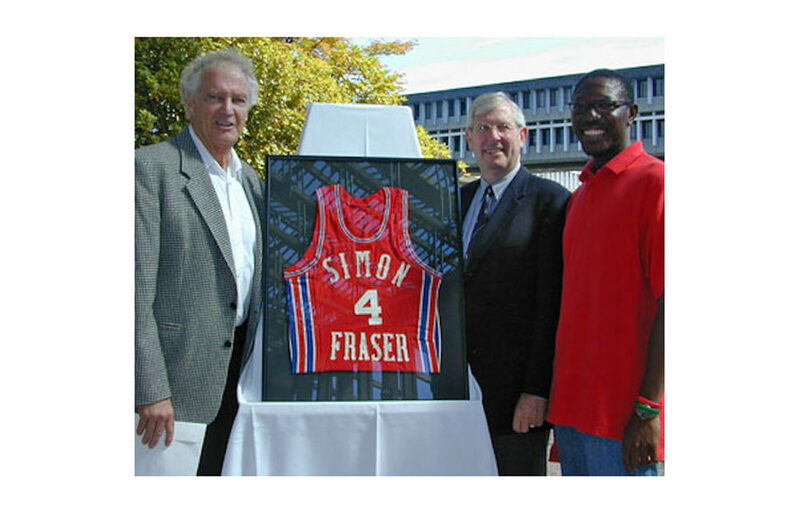 NORTH DELTA — B.C.’s tight-knit basketball community lost one of its true pioneers Thursday with the passing of Stan Stewardson one day before his 79th birthday. 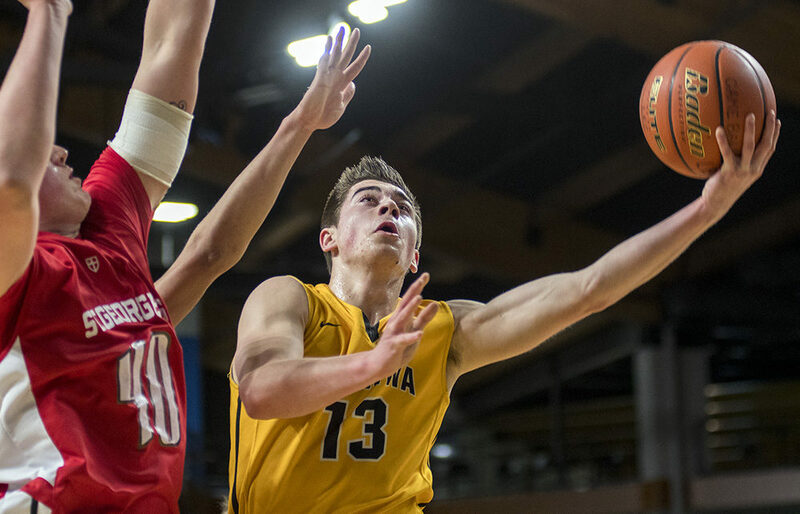 VANCOUVER — Martin Timmerman has taken the old numbers and done the new math. 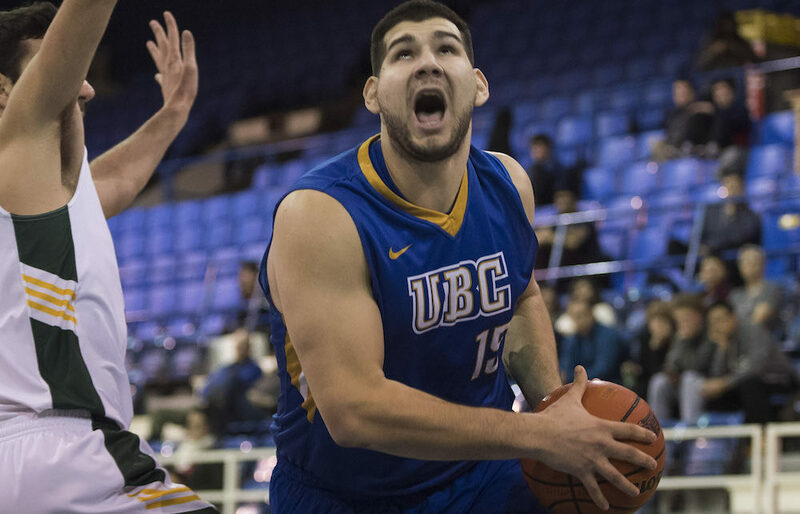 And although there isn’t any kind of guarantee for fans of the UBC Thunderbirds men’s basketball, it does strongly suggest an upward rebound in the exchange rate of a 19-1 conference record in the Canada West for this coming 2017-18 season. 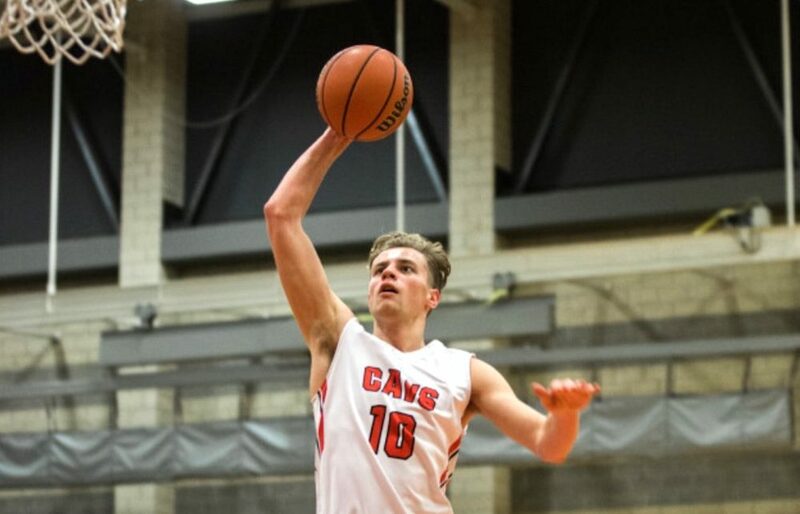 ABBOTSFORD — To an impressionable middle schooler, they served as his early mentors, a pair of giving gurus who would not only come to share a past with Fraser Valley Cascades’ guard Riley Braich, but a path towards a common goal. 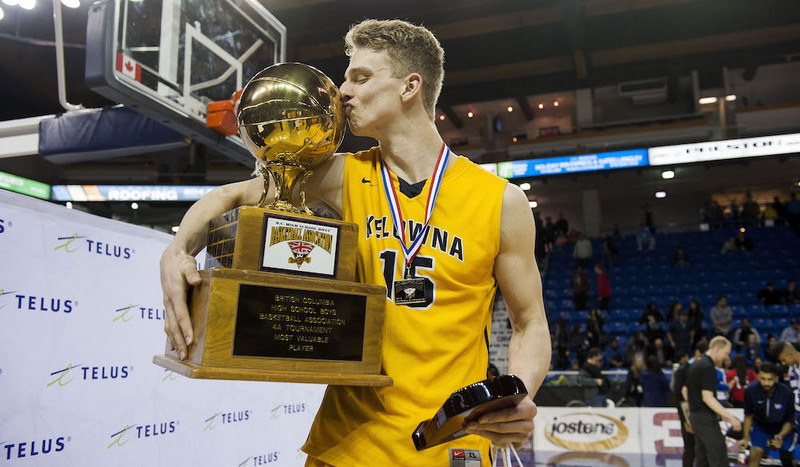 VANCOUVER — There is an old saying about how having vision can help you to see the impossible. 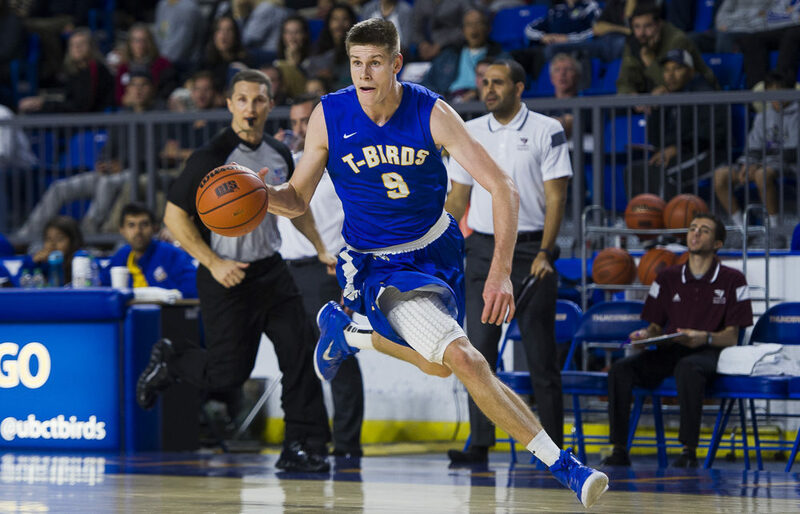 VANCOUVER — Mason Bourcier is turning the 2017 recruiting class of the UBC Thunderbirds men’s basketball program into the school’s own version of the NBA’s 1996 draft lottery. 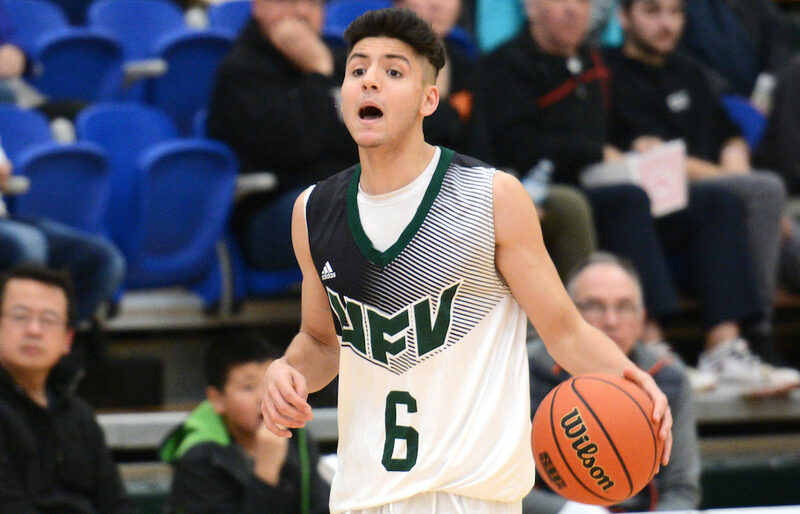 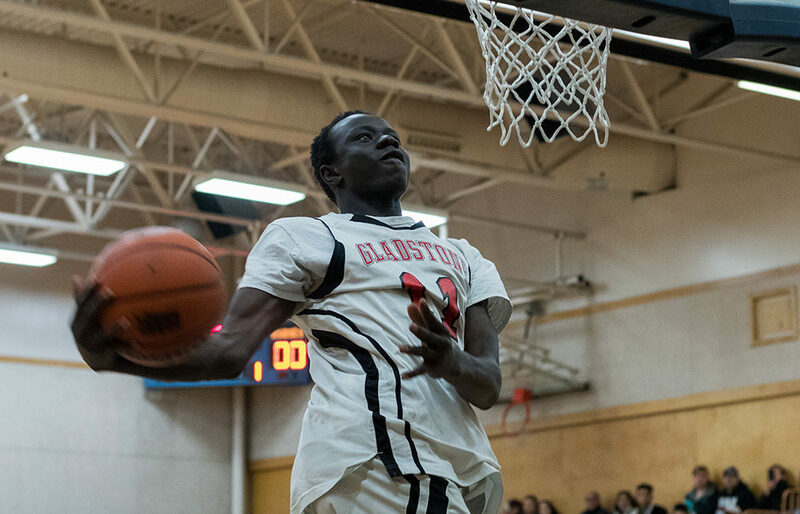 BURNABY — The Simon Fraser Clan have added a slam-dunk recruit to the roster of its men’s basketball team. 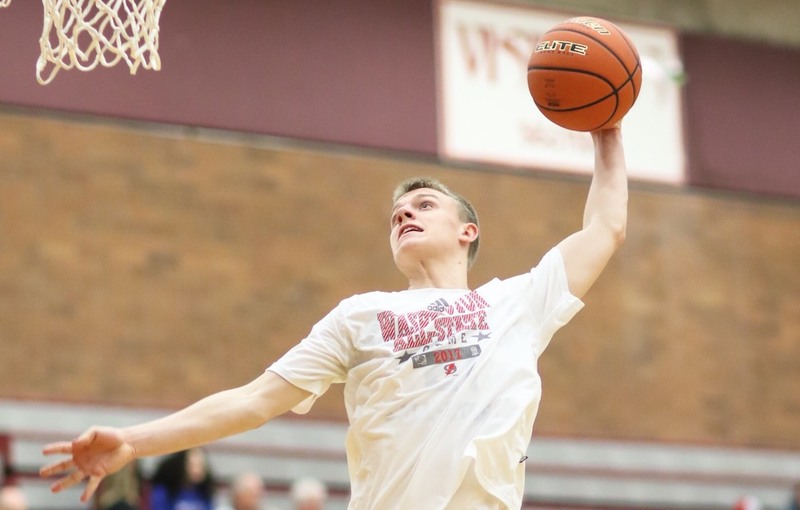 BURNABY — When it comes to talking about his shooting abilities on the basketball court, Drew Bryson brings a level of ‘wow’ to the conversation.